Straw color. Baked aromas of apple-cinnamon compote, unbaked pie crust, lemon curd, and fresh pear with a satiny, crisp, fruity medium body and a smooth, medium-length toasted crumpet, sliced almonds, and caramel taffy finish with heavy oak flavor. A very appealing, slightly smoky chardonnay for anytime sipping. 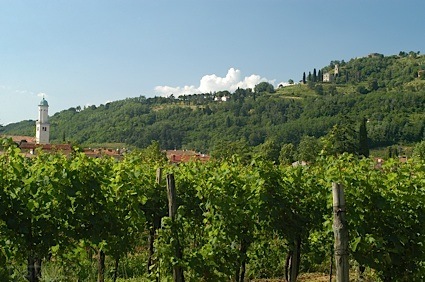 Bottom Line: A very appealing, slightly smoky chardonnay for anytime sipping. 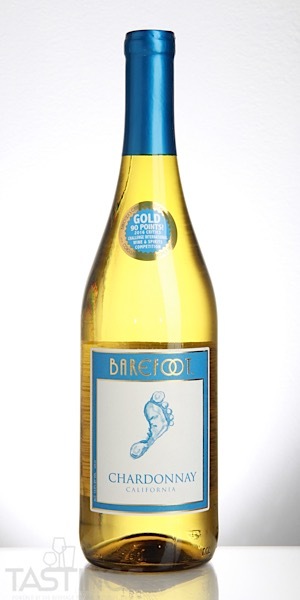 Barefoot NV Chardonnay, California rating was calculated by tastings.com to be 87 points out of 100 on 8/24/2018. Please note that MSRP may have changed since the date of our review.